Embarrassed to show your legs? 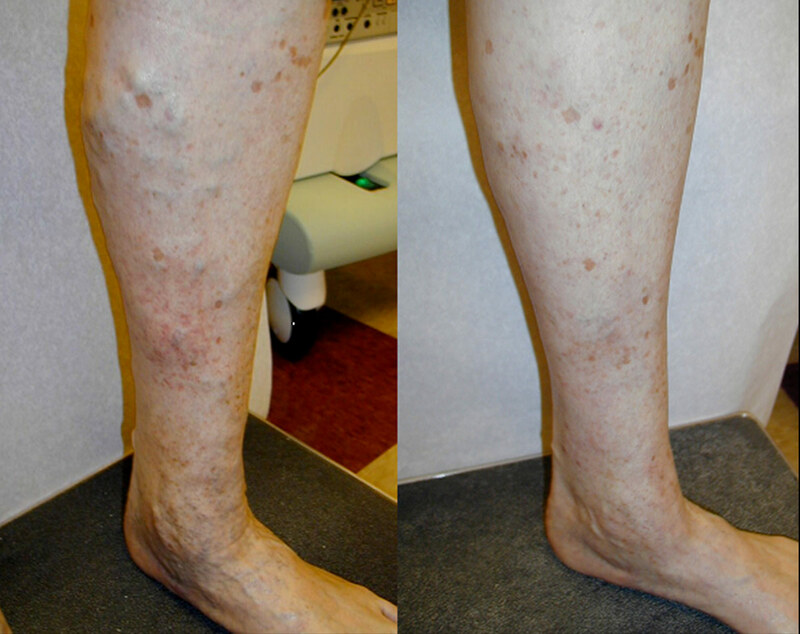 Do you suffer from Varicose Veins Disease? More than 80 million Americans suffer from varicose veins and/or spider veins. While cosmetic improvement is often a factor in seeking treatment of varicose veins, Miami Vein Institute understands that relief from pain is often the patient’s primary concern. We provide the most comprehensive therapies available for the treatment of varicose veins and other venous disorders to ensure that aesthetic and discomfort symptoms are addressed simultaneously, effectively and safely. 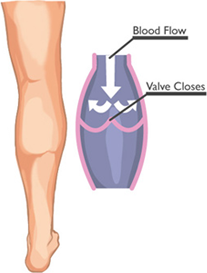 Nearly 40 percent of women and 25 percent men suffer from lower extremity venous insufficiency (Varicose Vein Disease) and associated visible varicose veins. 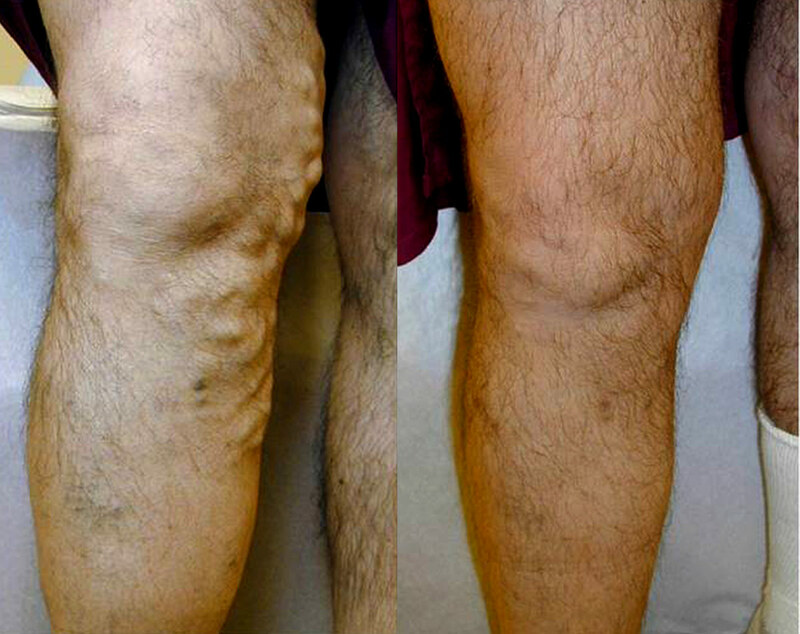 Varicose veins do not have to become a lifestyle limiting condition. 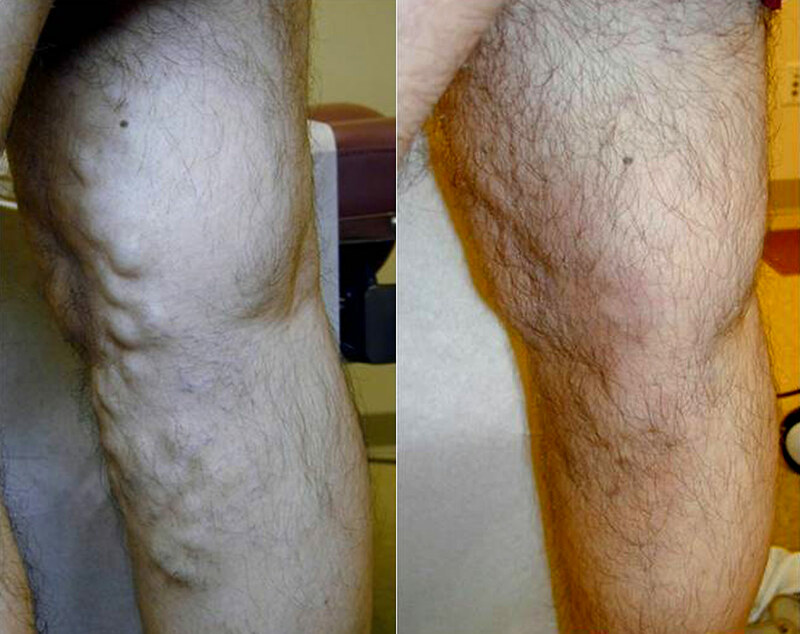 Miami Vein Institute offers the amazing VenaCure EVLT treatment, which help get rid of unsightly varicose veins with no hospital stay, minimal-to-no scarring, rapid recovery and minimal-to-no side effects. In less than an hour, using targeted energy to seal the vein shut, you will be free of bulging, twisted varicose veins and back to enjoying life to the fullest. The EVLT treatment is safe, fast and effective, so you can show off your legs again! 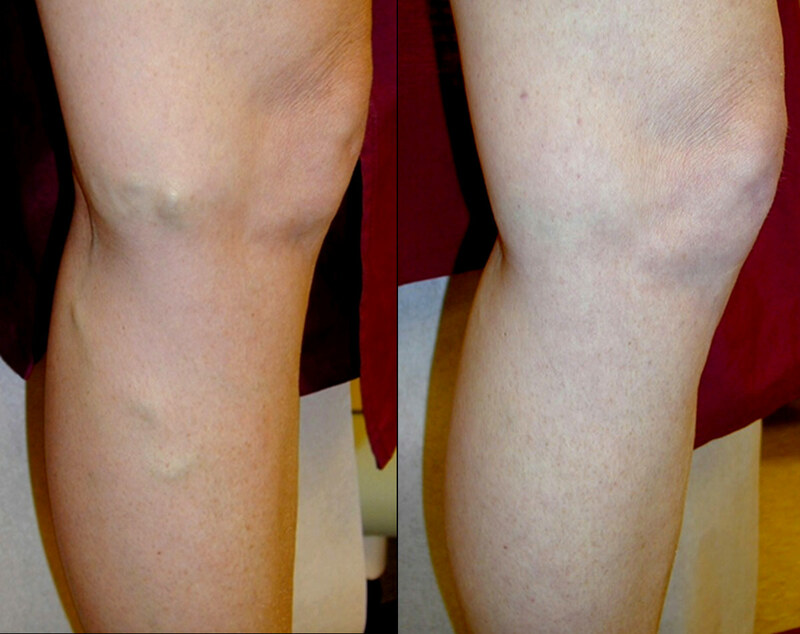 Sclerotherapy is the treatment of choice for the removal of spider veins and smaller varicose veins. Veins are injected with a sterile chemical sclerant, which causes the blemishes to fade away. Since sclerotherapy is minimally-invasive and almost pain-free, it can be performed in our clinic. Anesthesia is not needed and complications are infrequent. Although sclerotherapy is very safe for spider veins, it is considered to be so only when administered by a professional. 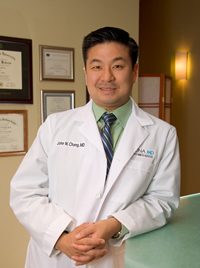 John W. Chang, MD is a general and cosmetic surgeon with extensive and varied medical training, a notable education and an unwavering commitment to excellence. He is passionate and dedicated to his profession, continuously mastering new advancements in technology, treatments and procedures; this knowledge is passed on to the benefit of each patient. Equally, patient safety, care and satisfaction are Dr. Chang’s priorities. The results of the VenaCure EVLT procedure really exceeded my expectations. Miami Vein Institute’s high standards and exceptional aftercare have made it a leading national and international destination for people seeking a comprehensive and lasting solution to vein problems. 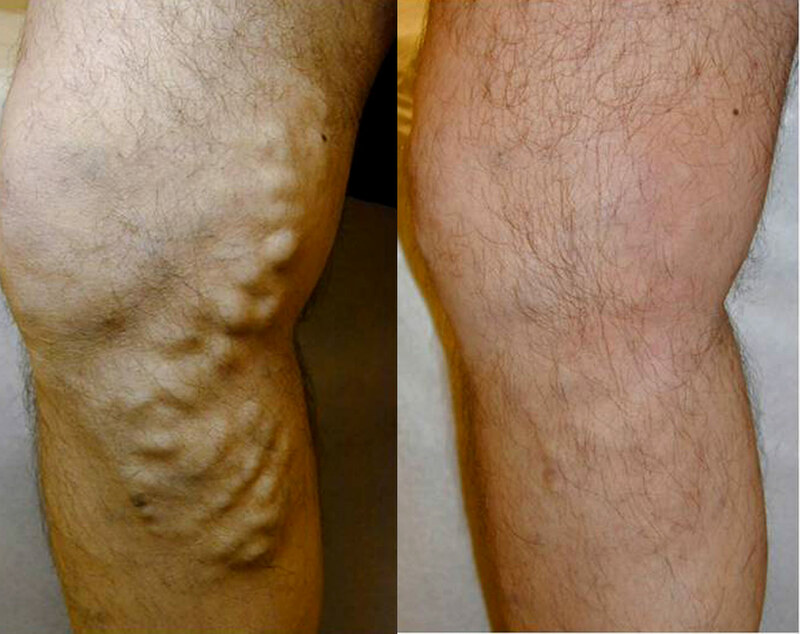 Miami Vein Institute is one of nation’s premium medical facilities for the treatment of varicose vein and spider veins. We are located in Miami, Florida. Contact us today for a free consultation for your vein disease treatment.